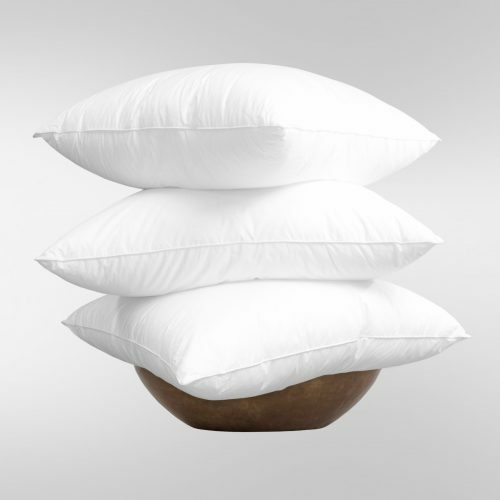 Introducing United Feather & Down’s newest Classic Down Alternative Gusset Pillow. 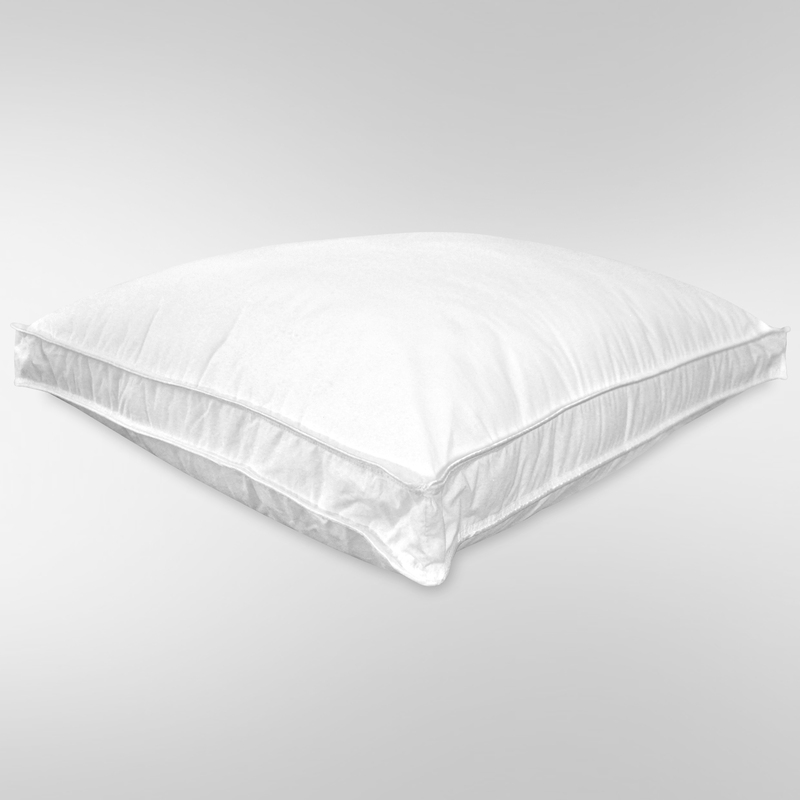 The Classic Down Alternative Gusset Pillow is perfect for sensitive sleepers, looking for a down alternative. 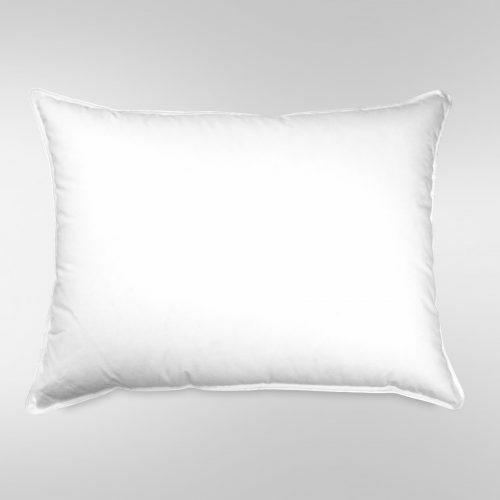 This beautiful pillow features soft yet supportive polyester fiber, encased in our time tested, soft, cotton cambric fabric. 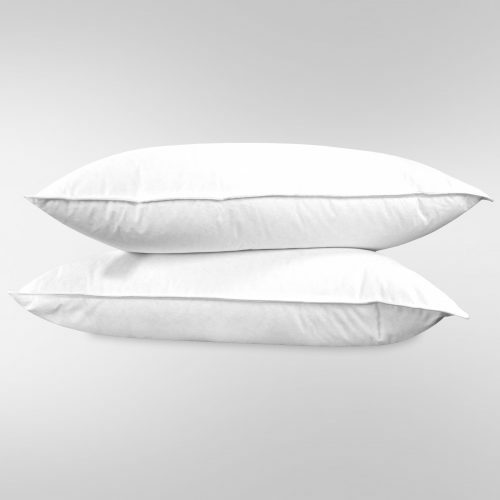 Our Classic Down Alternative Gusset Pillow is our best value pillow for those seeking down alternative. 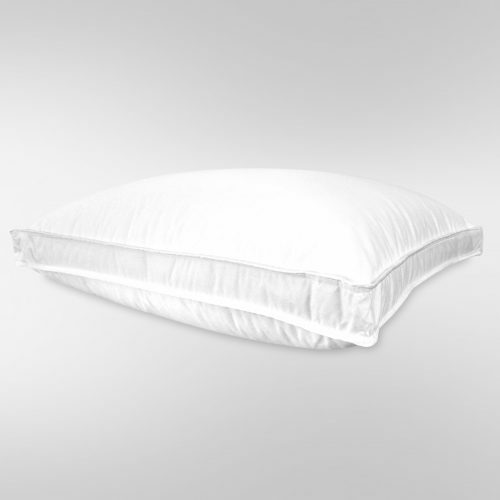 The unique gusset design is made for a flatter sleep surface and provides added support. 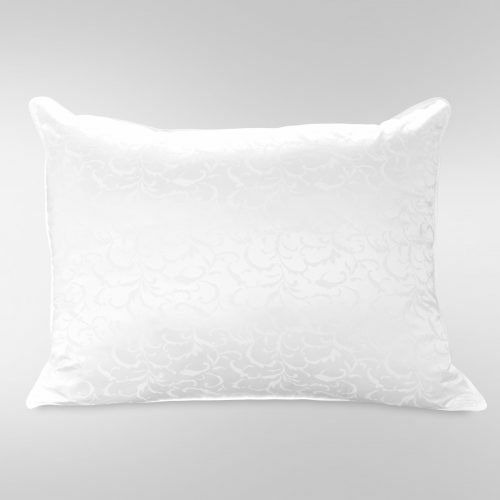 Introducing United Feather & Down’s beautiful Classic Down Alternative Gusset Pillow. After 8 generations of producing the finest Down, we can only allow ourselves to produce the finest Down Alternatives as well. 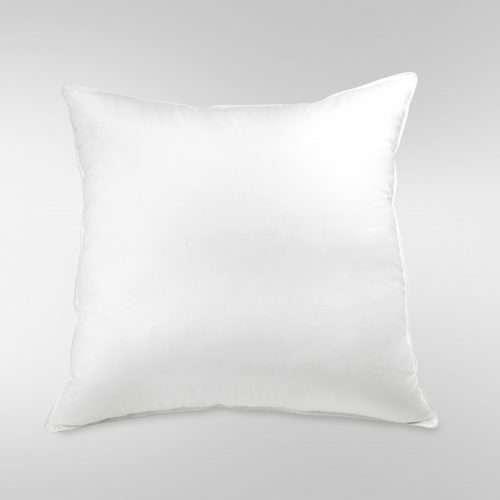 Encased in an ultra soft cotton cambric ticking and featuring a gusseted design, this classic pillow is ideal for side and back sleepers. 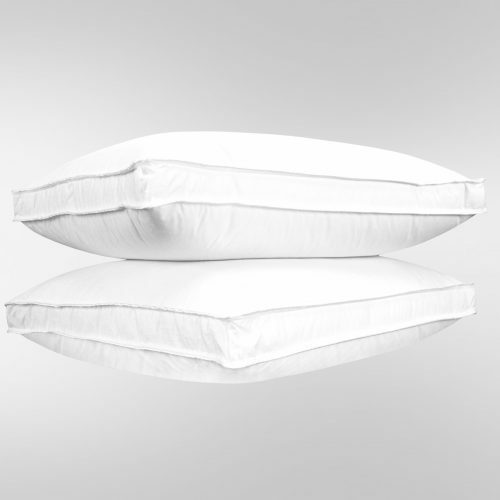 The unique construction of the Classic Down Alternative Gusset Pillow is designed to provide a flatter sleep surface, while filling the gap between shoulder and neck. 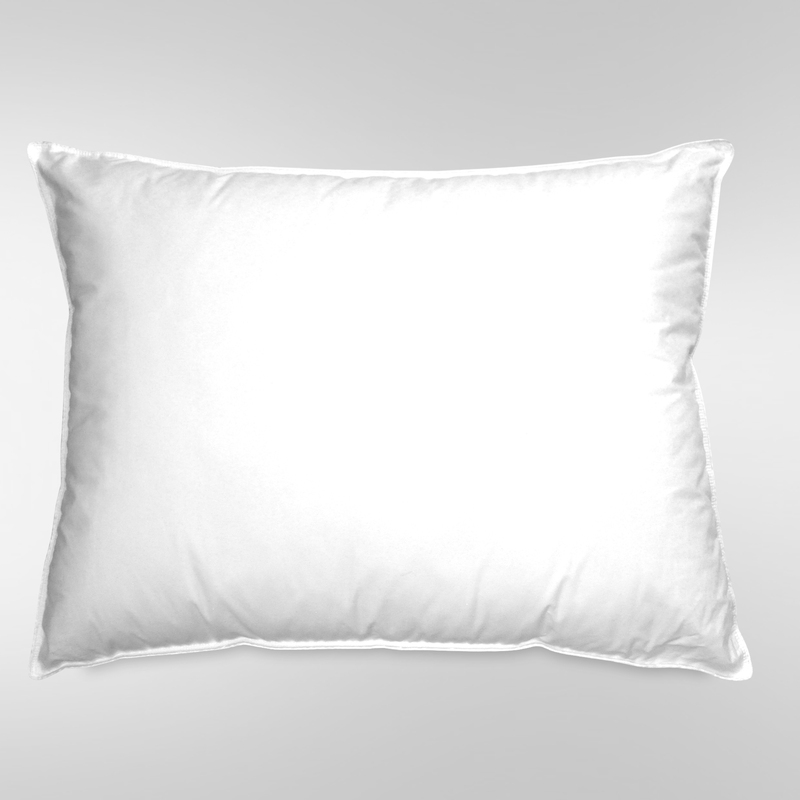 Sleep peacefully with this Classic Down Alternative Gusset Pillow. 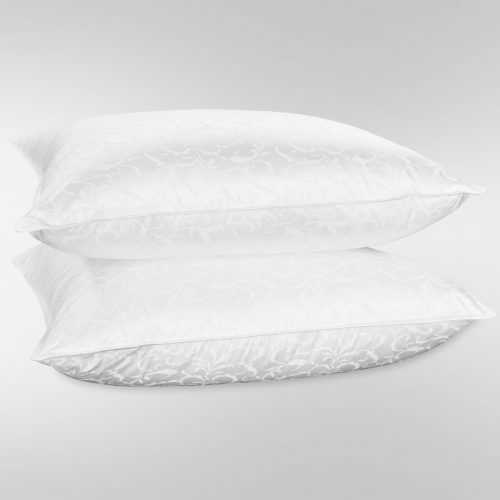 The Classic Down Alternative Gusset Pillow is available in Standard size and is the perfect addition to any bedroom. Every United Feather & Down product is accompanied by a certificate of authenticity and is made to adhere to our strict specifications and quality standards. For over 200 years, United Feather & Down has proudly produced the most coveted down and down alternative bedding products.